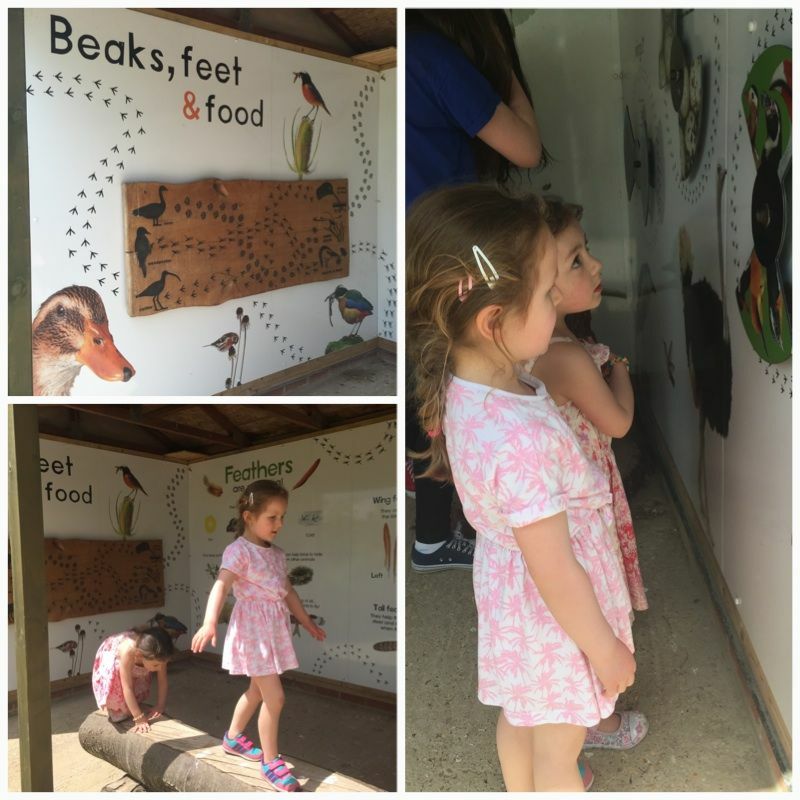 A week ago we decided to take a little family time-out from some of the recent events so we took a trip with some good friends of ours, (Sarah, Martin, Mollie (Holly’s BFF) and their little baby Sophie) to Marwell Zoo which is in Winchester, Hampshire. It is pretty local for us so with a little bit of planning we got there pretty much in time for opening and the park was almost empty. 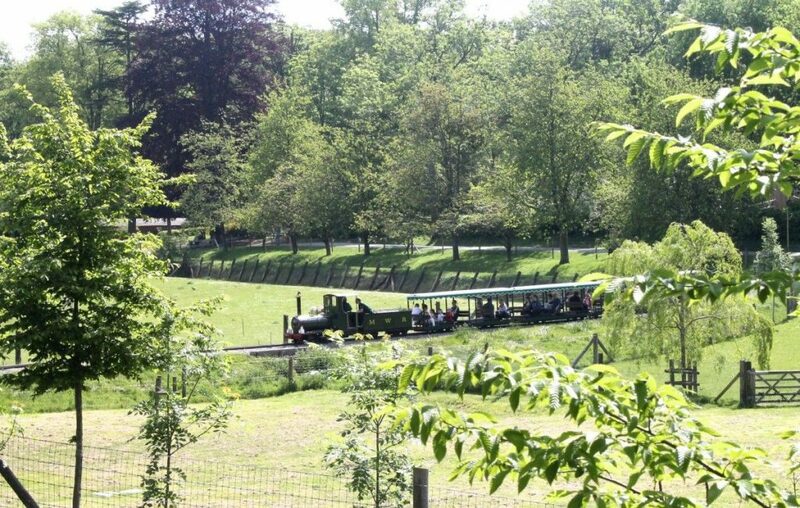 As soon as we were through the pay gates, the girls spotted the land train which was just loading up with the first few passengers of the day, so with much begging and whining we all took our seats for a little jaunt around the entire park. Then while we were on that they spotted the train and wanted to go on that instead!! The day could really not have been more perfect. It was warm, bordering hot and the sun was shining all day. 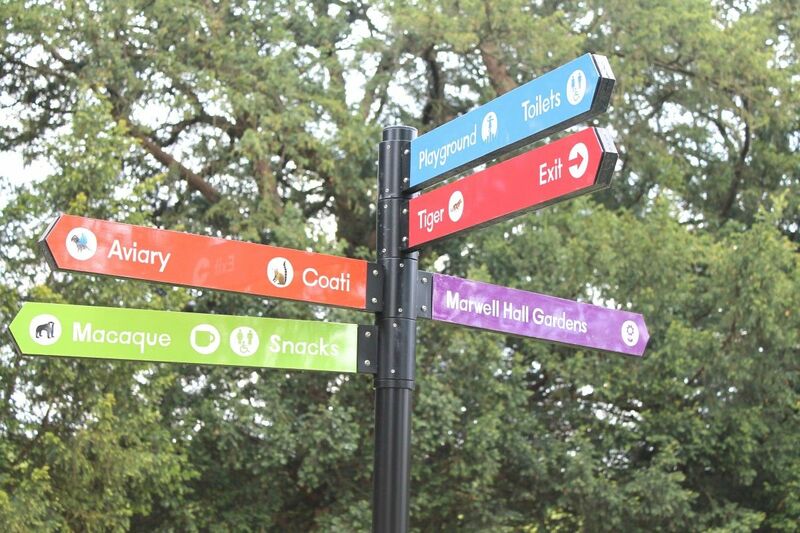 The park itself is fantastic, especially I think for smaller children. It’s not as big as other wildlife parks and I would say, as such, has less animals, but the focus here is more on endangered species of animals with a huge emphasis on education and conservation. 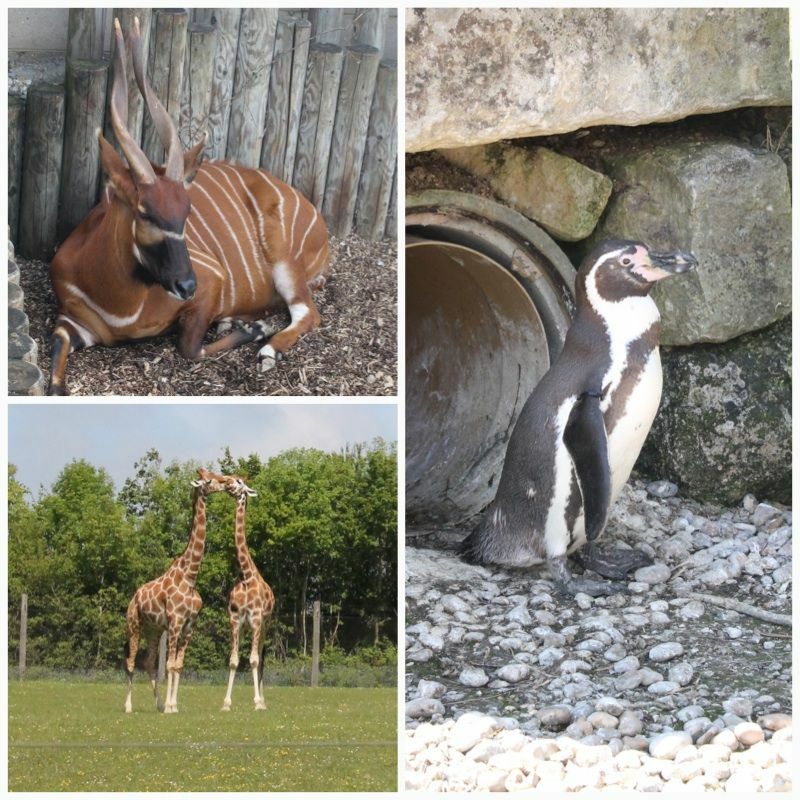 So, many of the animals who are lucky enough to call Marwell their home can range from being ‘vulnerable’ to ‘critically endangered’. Of course they have many other animals where there is less concern for their well being, but the variety makes a great topic of interest as you head around the park, introducing your little ones (and older ones!) to each of them, where you can learn more about each animal, their habits and habitat. 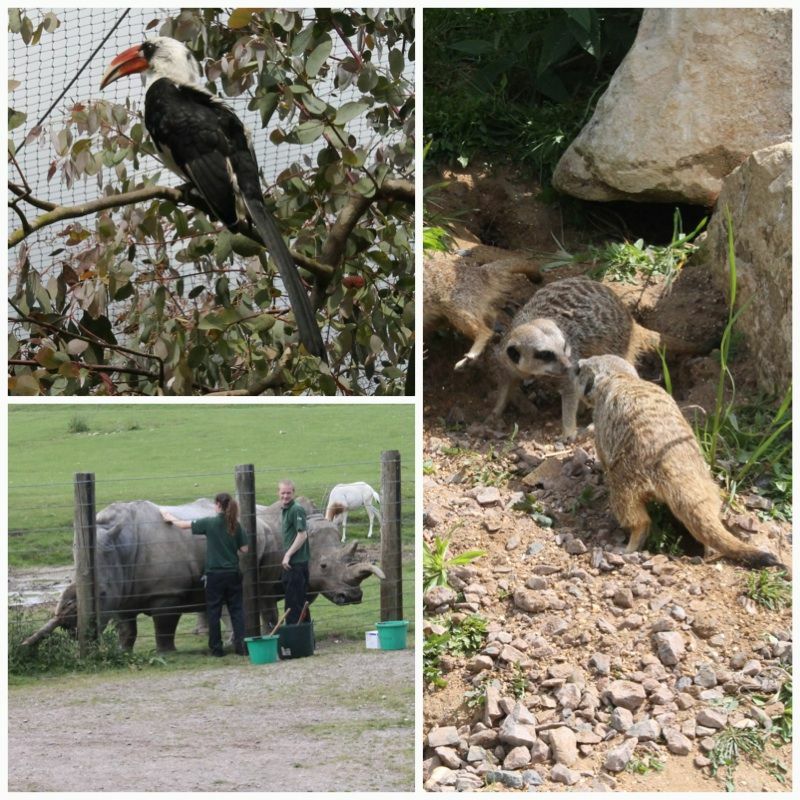 Marwell also have many animal talks, displays and feeding sessions throughout the day where you can really get up close and personal with some of these beautiful creatures. We were lucky to see the giraffe talk and just standing and watching as these huge amazing creatures was pretty impressive. The kids couldn’t get over how tall they were, and were excited to measure themselves up against the life-size giraffe height plaque on the outside of the giraffe enclosure. Then, it was time for food. We had decided beforehand to just buy our lunch there, so as not to lug bags around with us, which worked out perfectly. Though, due to the gorgeous day, I was slightly prepared and brought along my two trusted picnic rugs! So, rather than stay seated indoors, or battle to find a picnic table (in amongst some people who were in the full throws of an argument after one dad had politely asked another if they’d mind smoking away from the picnic area – all hell seriously broke loose with even the park staff having to get involved! ), we bought our little picnic and trundled on to find the perfect spot for a picnic. For the kids we were able to buy really cute pre-packed lunch boxes which was ever so easy! This was lovely. It was so relaxing. We actually sat for quite a while just chatting to one another, people watching (a favourite pastime of mine!) and looking on as our children played games and chased one another amongst the trees. 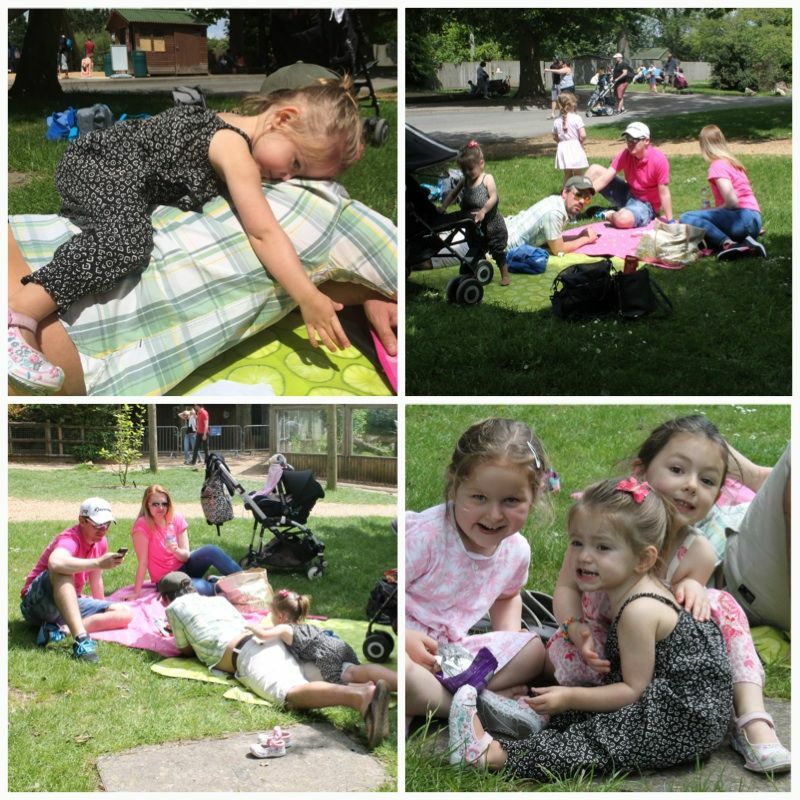 We were also directly opposite a fabulous little adventure play park – so once the girls had finished their lunch – they were allowed to go and play. They were very happy about this!! Apart from Ella of course, who still can’t really walk all that well yet!! Once we’d finished the picnic, we moved on slowly through other animal, bird and reptile exhibits. It was so nice that the park was still rather quiet. It could have been rammed with visitors but instead it was just right, and there was no feeling or need to rush anywhere in case you missed things, or got lost in the crowds. 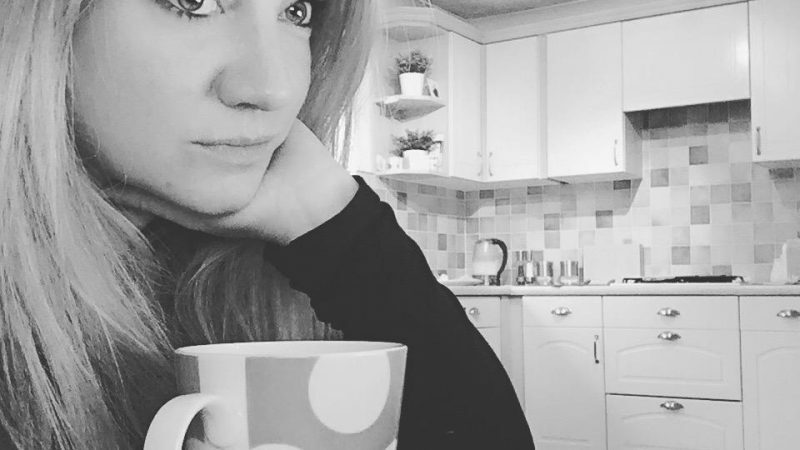 Personally, I feel this made for a far easier day – as I’m sure many of you well know – having excitable children running off in every direction can be a nightmare, but here it just felt normal and comfortable. Then the girls spotted a sign. So, off we went to get their faces painted of course! 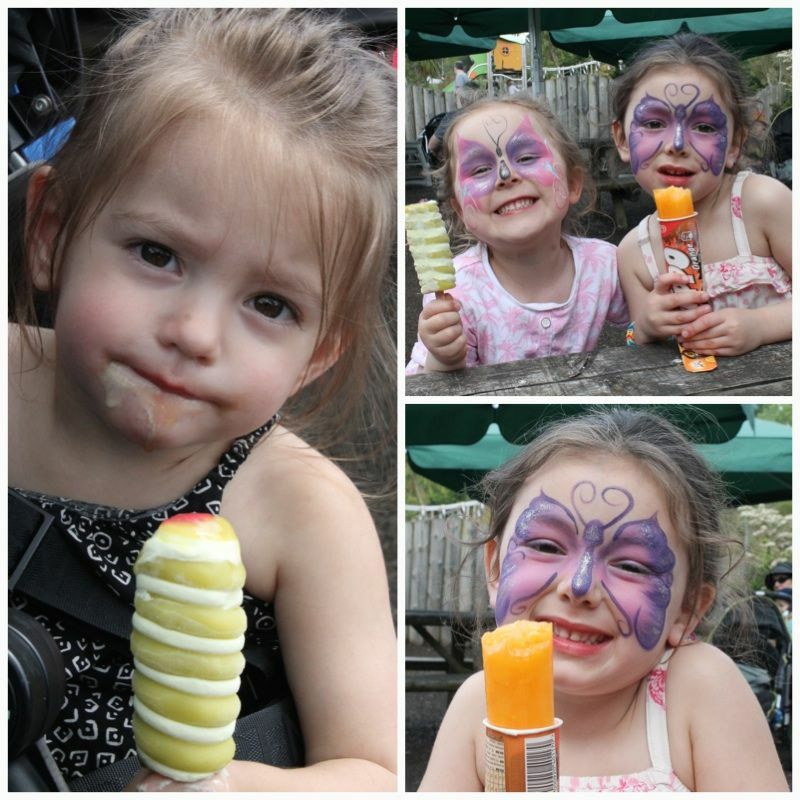 Poor Ella, was too young as you had to be over three due to the face paints they used, but she seemed just fine as Daddy took her off round the corner to find an ice-cream! It was a fabulous day. As I’ve just mentioned above, it was easy, relaxing and to be honest, exactly what the doctor ordered! 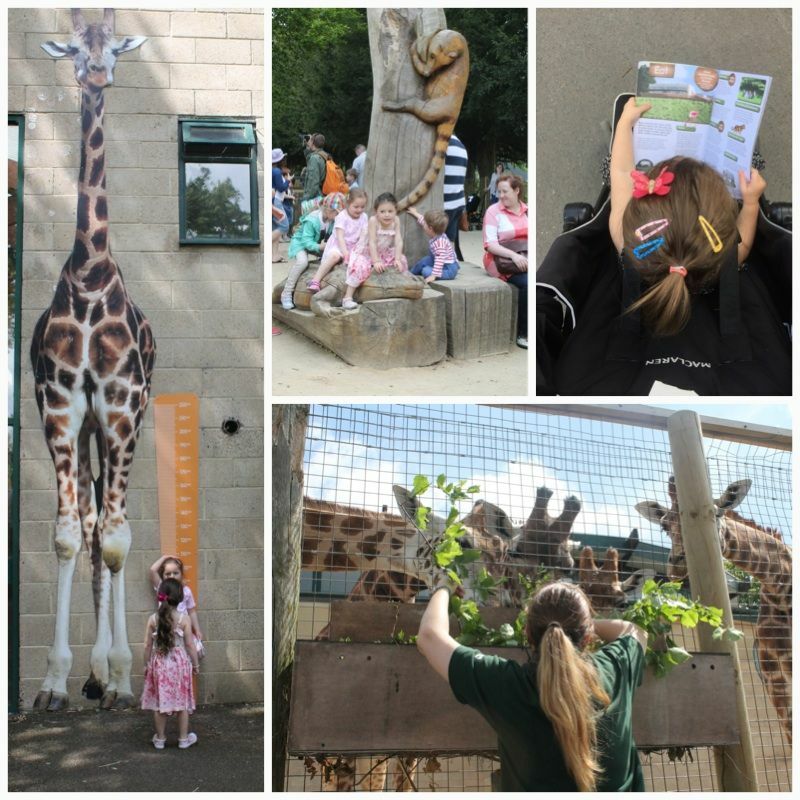 We were in desperate need of a day out like this and Marwell catered brilliantly to our needs. A wonderful day out with some wonderful friends. 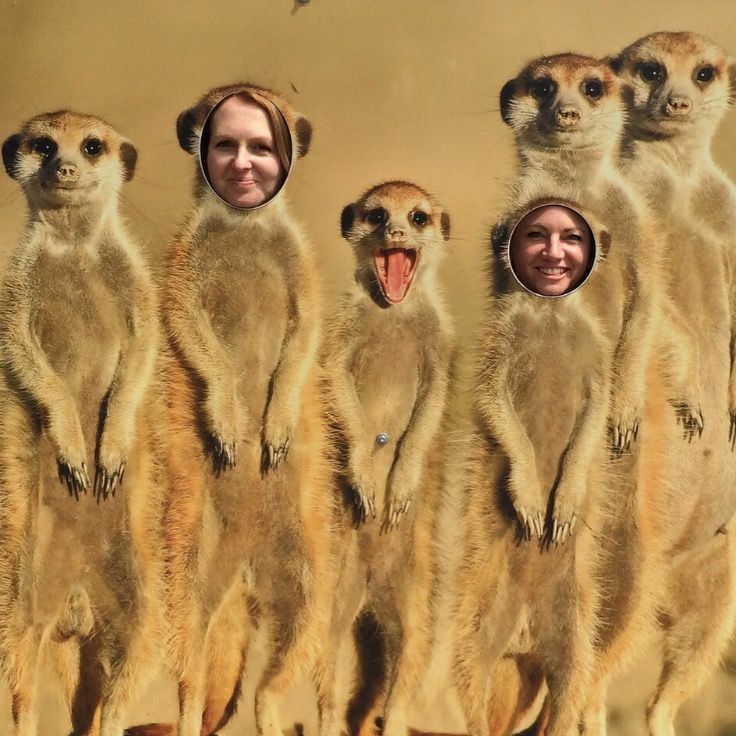 Have you been to Marwell Zoo before? Looks like a great day out! Can’t wait for these when our tot is a little older!